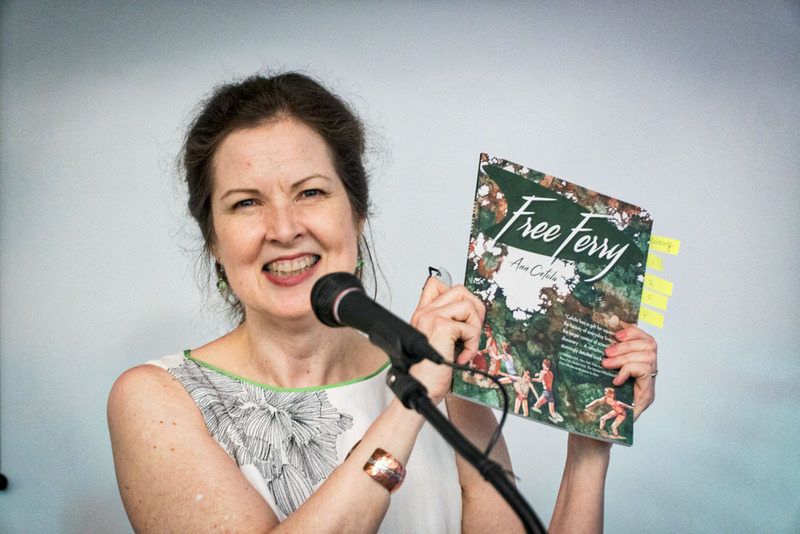 Fordham University hosted a fantastic book launch for Free Ferry. We had more than 40 attendees at the Westchester campus. For the reading, our good friend Dr. Larry Faltz agreed to read the more scientific, narrative while I covered the top more domestic poems—and our audience loved the blend of our two voices. I am grateful to everyone who bought a total of 17 books! 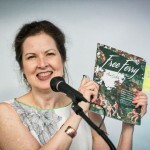 Please keep those five-star reviews coming on Amazon and Goodreads, and don’t miss my interview with Suzanne Cleary, who spills the beans on avoiding the Poetry Police.